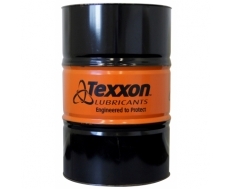 Texxon Lubricants are engineered to protect! 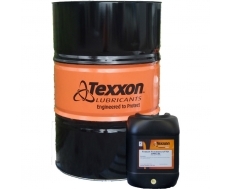 This is achieved by adopting the latest technology incorporating hot blending, to produce both mineral and synthetic lubricants meeting and exceeding various Australian and International Standards. 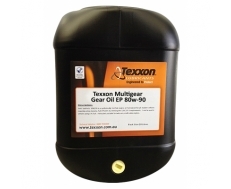 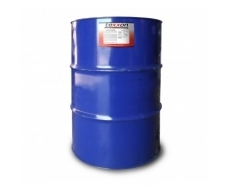 We stock wide range of Texxon Lubricants including diesel and petrol engine oils, transmission oils, gear oils, hydraulic oils, industrial and agricultural oils and a wide range of specialty oils.